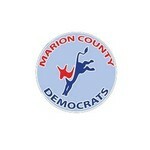 Marion County Democrats Central Committee hasn't added a story. One of our most important functions is providing campaign support to local Progressive Candidates for Civic and Statewide offices through low-cost office space, campaign services, phone banking, yard sign pick up and drop off and much more. September 25, 2016. Please join Marion County Democrats for our annual fundraising auction. This will be the very first Monroe Sweetland Dinner and we hope to have support from Democrats statewide as we celebrate Your voice in our Democracy. The evening will include Special Guest Speakers including Governor Kate Brown, live and silent auctions and lots of fun. The auction will be held at the Red Lion Inn, 3301 Market St NE, Salem, OR 97301. Doors will open for Silent Auction Preview and No Host cocktails at 3:30 PM. Reserved seating is a $60 per person in support of your local Democratic Party. 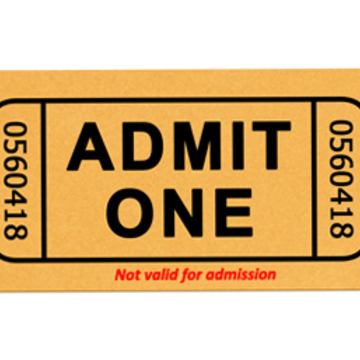 Your ticket purchase helps to support our ongoing efforts at ensuring progressive and well-supported candidates in Marion County, Oregon. Your contribution will be used to help support our ongoing costs in maintaining a downtown Salem headquarters as well as providing direct and in-kind support to local Democratic campaigns. Marion County Democrats Central Committee hasn't posted any updates yet. For supporters 65 and older. 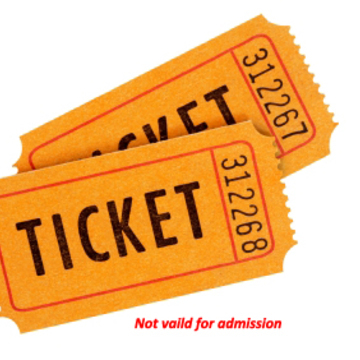 Thank you for your purchase of Early Bird tickets for the Monroe Sweetland Dinner. Please provide us with your menu choices for each dinner, please email: treasurer@mariondemocrats.org. Steak, Salmon or Spinach Crepes. Thank you. Marion County Democrats Central Committee is managing the funds for this campaign.